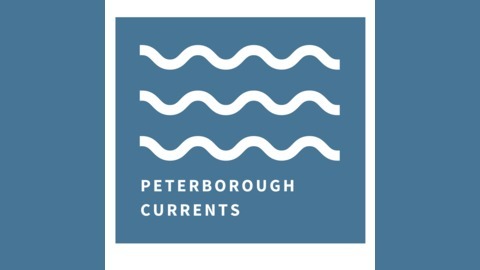 We tell the stories of the people shaping our town — Peterborough, Ontario. From politics to arts and culture, and everywhere in between, we want to bring you closer to your city. This is a collaborative project led by young journalists Ayesha Barmania and Will Pearson. If you would like to contribute to the podcast, get in touch through the contact form on our website. 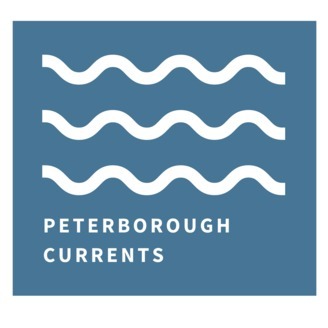 Four stories: (2:05) why the members of the Avenues neighbourhood have so many rainbow flags; (16:05) a profile of You’re Welcome, an adult boutique in Downtown Peterborough; (20:20) Derek Newman-Stille recalls Peterborough’s very first Pride parade; (27:10) the need for Pride in rural communities and how Norwood is leading the way. Many thanks to John Whelan for the music in this episode. Stories and episode produced by Ayesha Barmania.